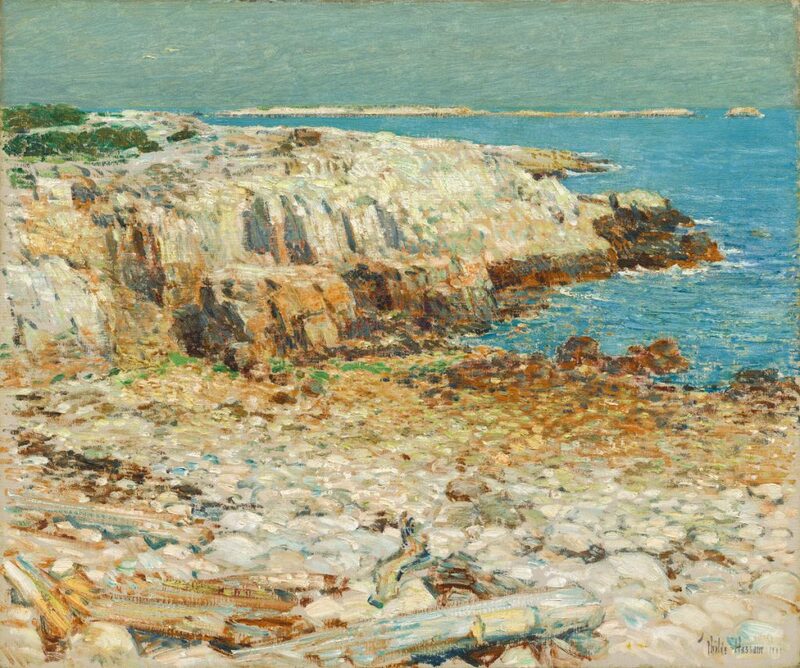 Childe Hassam, “A North East Headland,” 1901. Photo via National Gallery of Art. The Gambia is refusing to accept a backlog of the country’s citizens currently awaiting deportation in the United States. Amid growing unrest in the Democratic Republic of Congo, the families of US personnel have been ordered to leave the country. This comes as the US Treasury expanded sanctions against two DRC officials. 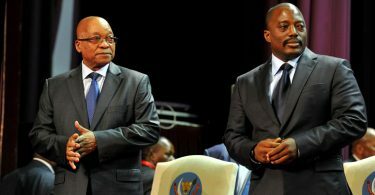 After a disputed election in Gabon, opposition leader Jean Ping refuses to acknowledge the legitimacy of President Ali Bongo. Ping has called for his supporters to actively resist the regime. Somalia recently delayed upcoming presidential elections, raising questions among some in the international community. Zimbabwe is set to establish a “diaspora remittance system,” while the country’s import ban continues to encourage smuggling. The US military is currently constructing a drone base in Niger. This comes as the Somali government demands an explanation regarding a US air strike “alleged to have killed 22 soldiers and civilians.” Meanwhile, UN reports suggest a US drone strike in Afghanistan killed at least 15 civilians. In Myanmar, a man has been jailed for calling the president ‘crazy’ over social media. A blogger in Singapore is back behind bars after criticizing religion. 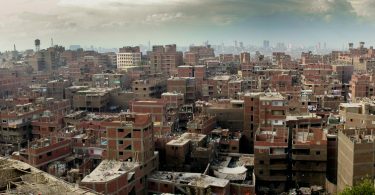 Even more troubling, a blogger in Mauritania is on death row for criticizing the country’s caste system. Political bloggers in Vietnam also remain imprisoned in a case that has drawn the attention of the US State Department. Gunmen in Mexico killed four soldiers after ambushing a military convoy. A new fight against corruption in Honduras, lead by the Organization of American States, is underway. Political violence ahead of elections in Rio has local observers concerned. US Secretary of State John Kerry met with embattled Venezuelan leader Nicolas Maduro this week, but can Venezuela really navigate its way out of the current crisis?